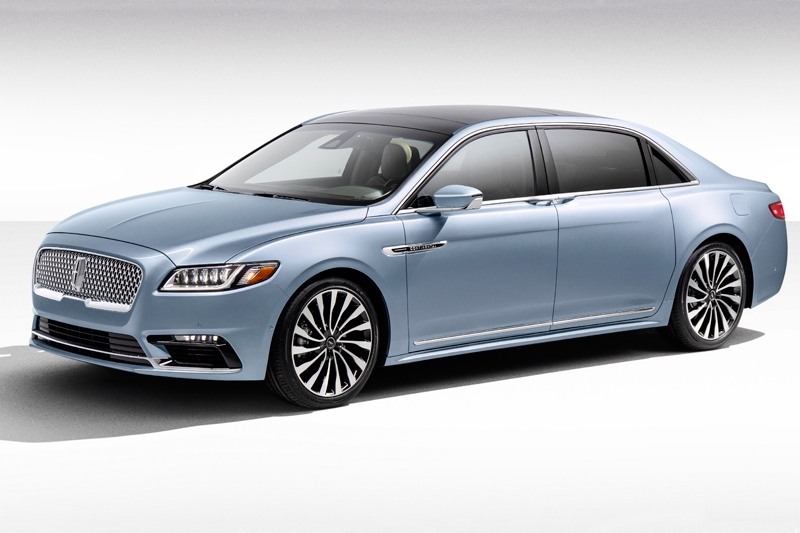 A Classic Design Returns in a Special Bespoke Edition. 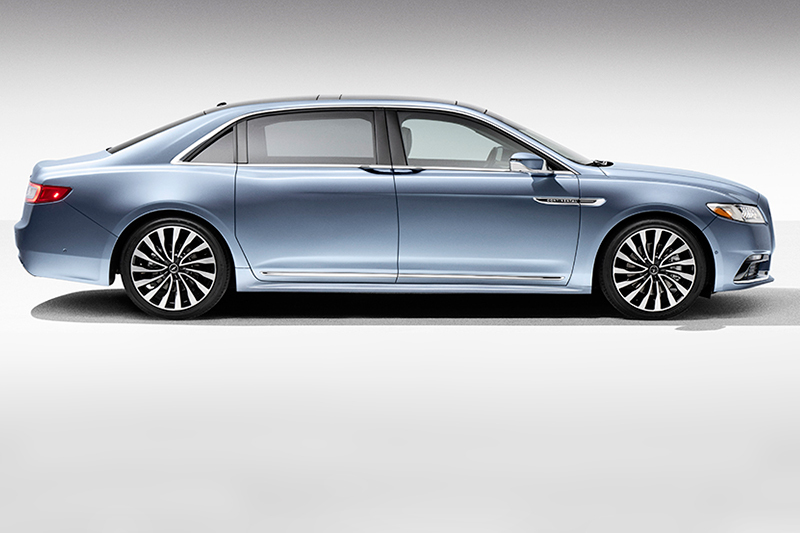 distinctive luxury wrapped in elegant design. 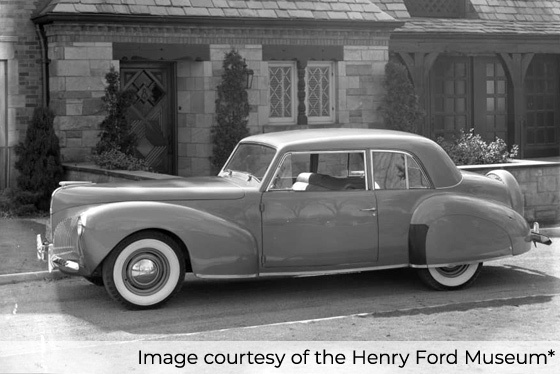 Tasked with creating a fitting successor to the very first Lincoln Continental, handmade in 1939 for Edsel Ford’s personal use, we started with the already superb Black Label edition Continental sedan and added a generous six inches to the structurally reinforced rear passenger cabin. Handcrafted Scottish Bridge of Weir leather upholstery, hand-fitted by Cabot Coach Builders’ most experience craftsmen, welcomes driver and passengers with soft and sumptuous seating, while every meticulously finished interior detail is designed to meet the standards of even the most demanding owner. 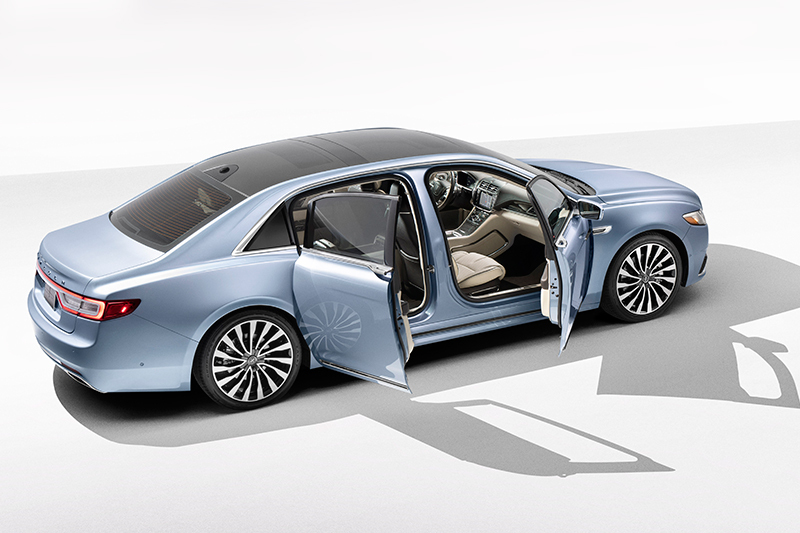 Uniquely distinctive coach doors allow a memorable entrance. 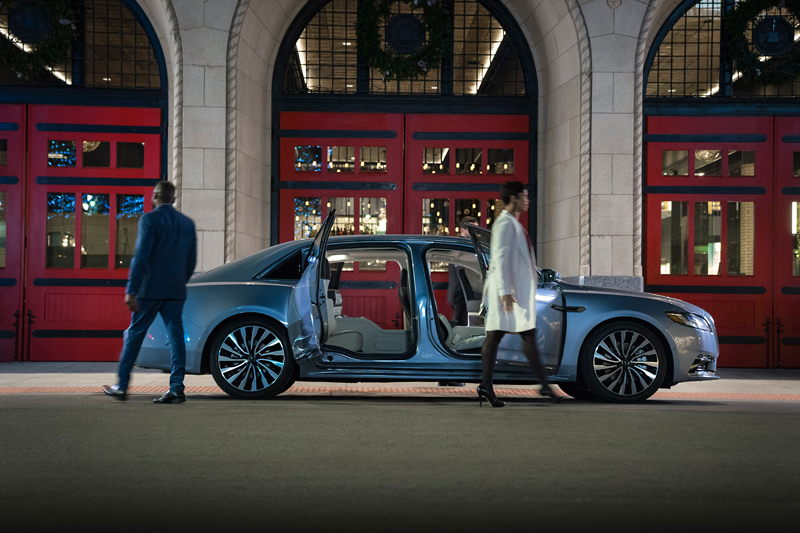 The center-opening coach doors are unique among all the cars in the world, save Rolls Royce, and provide the stage for a memorable entrance at any event, from a Broadway opening night to a favorite niece’s birthday party. 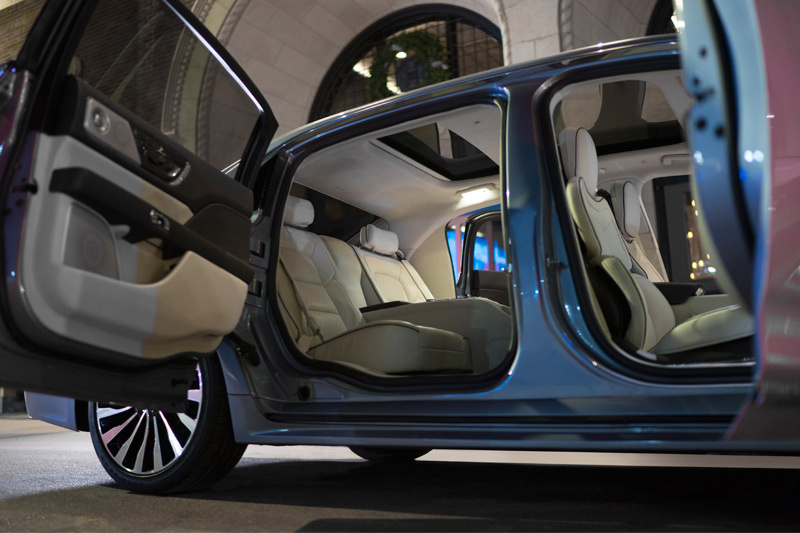 The oversized rear doors swing wide open to a full 90 degrees for ease of ingress and egress, and for added safety, can only be opened from inside or out when the six-speed automatic transmission is in park. A wide range of amenities. 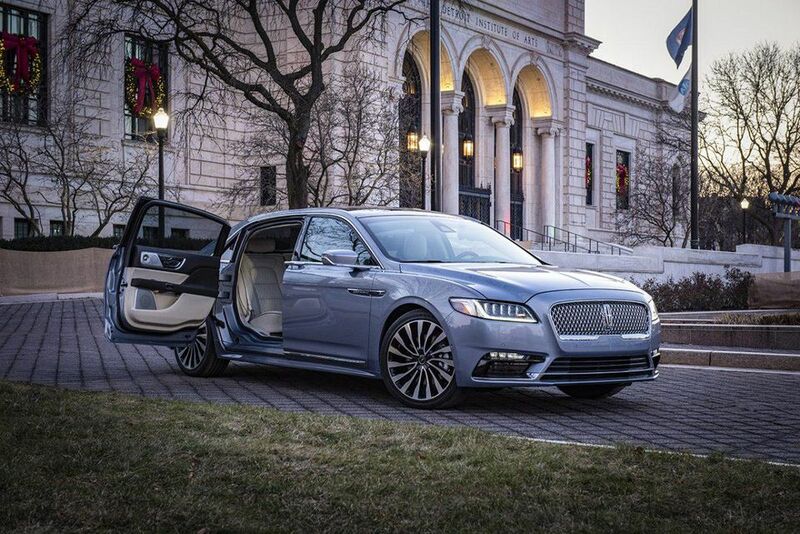 The Continental Coach Door Edition boasts an array of unsurpassed comfort and convenience features, designed to cosset driver and passengers in the utmost luxury. Ranging from the latest technology including Sync 3 infotainment and embedded navigation on an 8-inch touchscreen, a 19-speaker Revel audio system, and front and back 30-way adjustable seats providing a vast selection of heating and massage options, to a full-length rear suite center console with fold-away tray tables and tablet holder/charger, the luxurious comfort features in the Coach Door Edition have been designed with your ease and peace of mind as a priority. 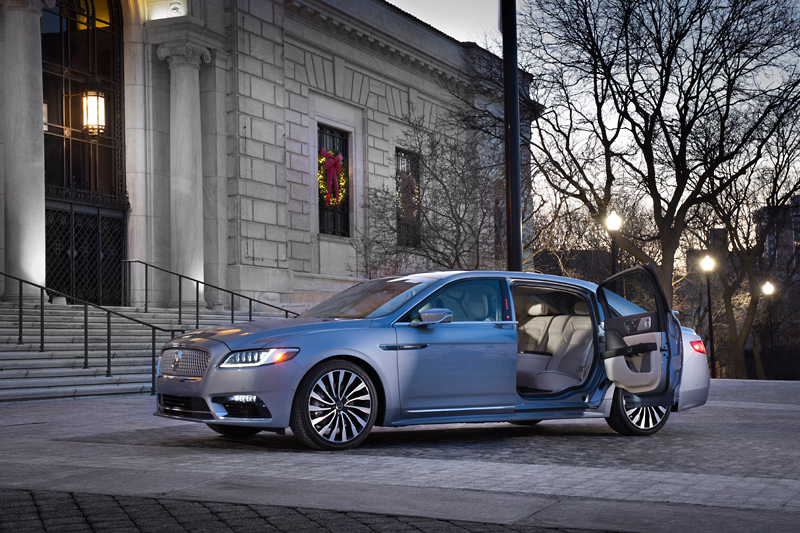 Plus, every Coach Door Edition car comes with the full range of extensive Lincoln Black Label services and privileges. 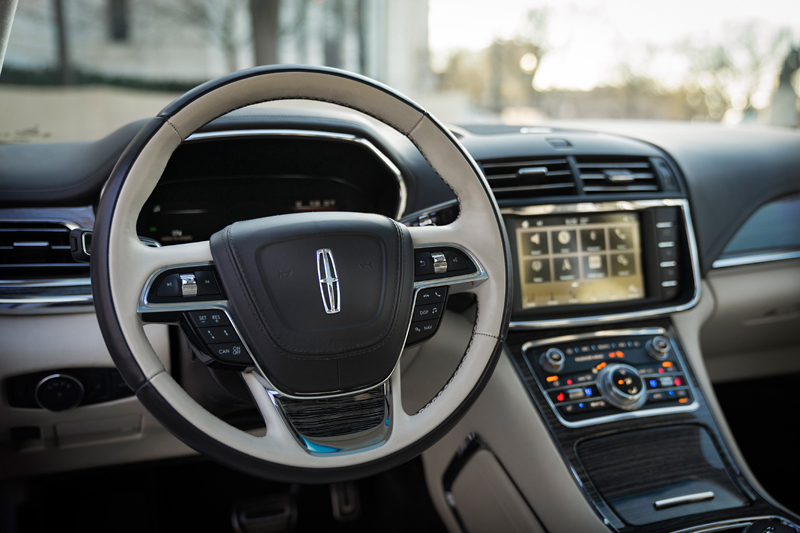 Of course, the Continental has all the driver assist technology you expect in a car of this caliber, including all-wheel drive, a heads-up display, collision-mitigation braking, blind spot monitoring with cross-traffic alert, lane-keeping assist, adaptive cruise control and automated parallel parking. 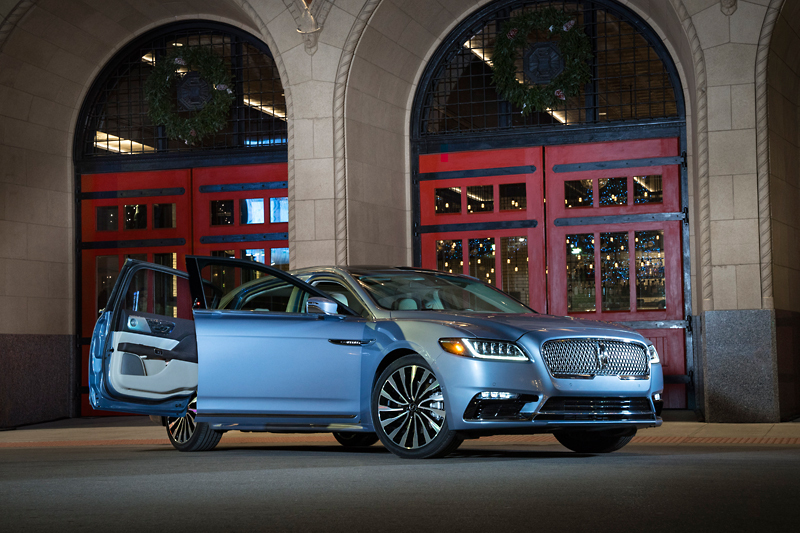 The pinnacle of automotive style and luxury. 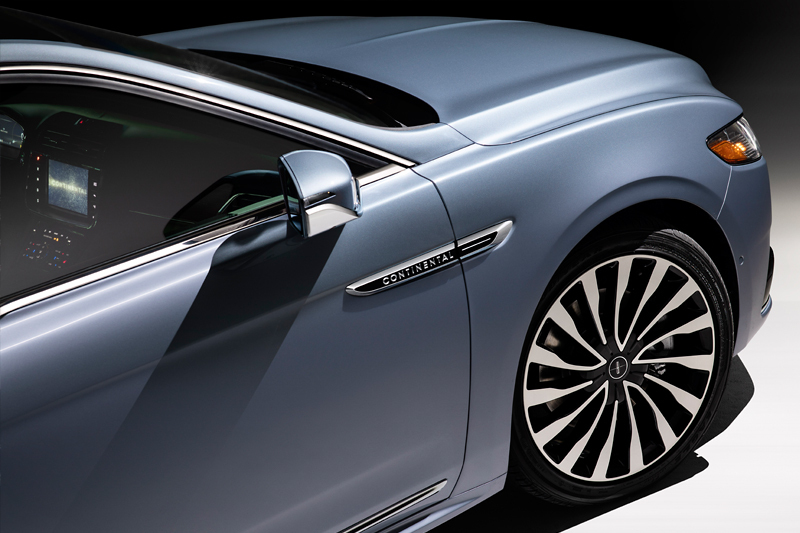 The Lincoln Continental 80th Anniversary Coach Door Edition: poised, stylish, uniquely distinctive and superbly handcrafted. 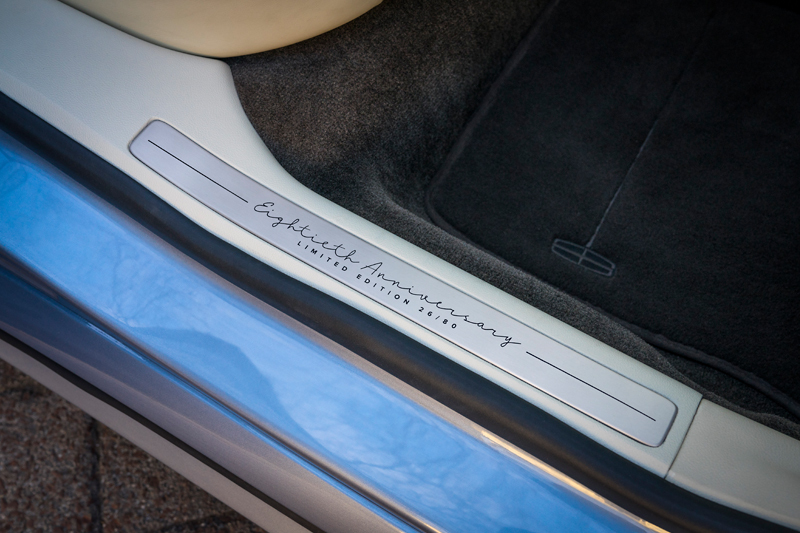 A rare car that represents the finest and most elegant personal luxury car America can offer. 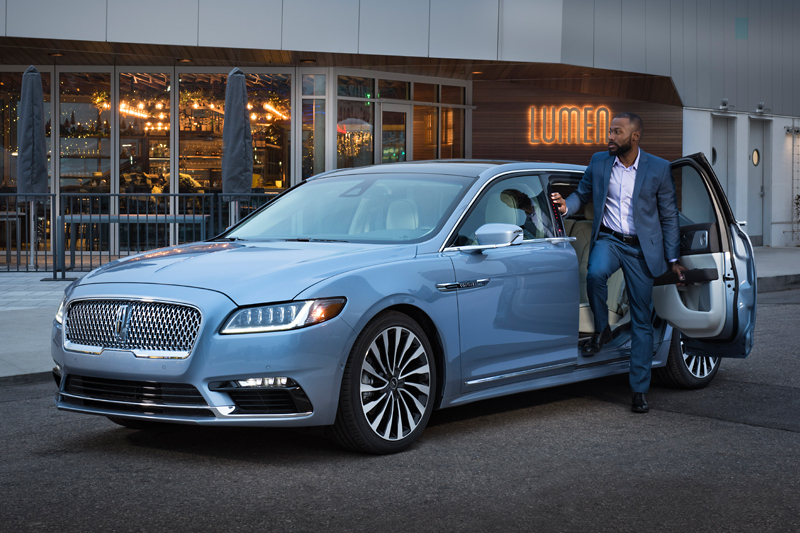 For more information, you are invited to contact Cabot Coach Builders or visit your nearest Lincoln Black Label dealer. 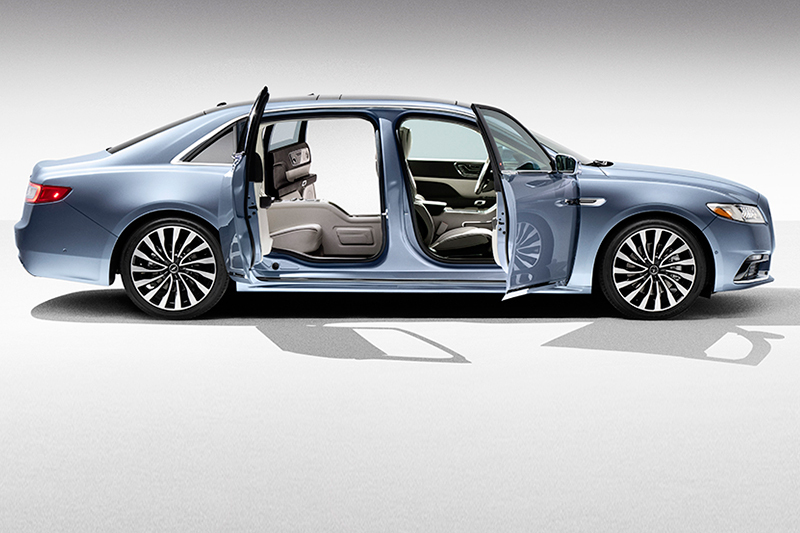 The Coach Door Edition turns any occasion into an event. 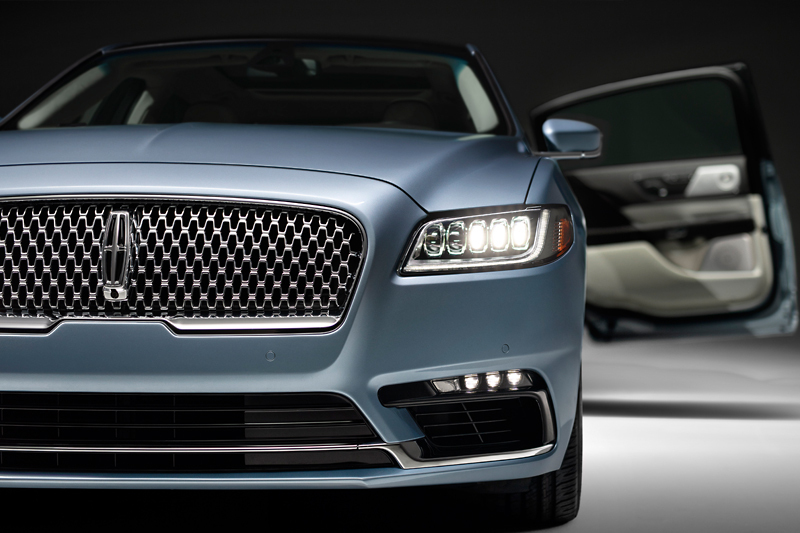 Elegance that can only come from a distinguished heritage. 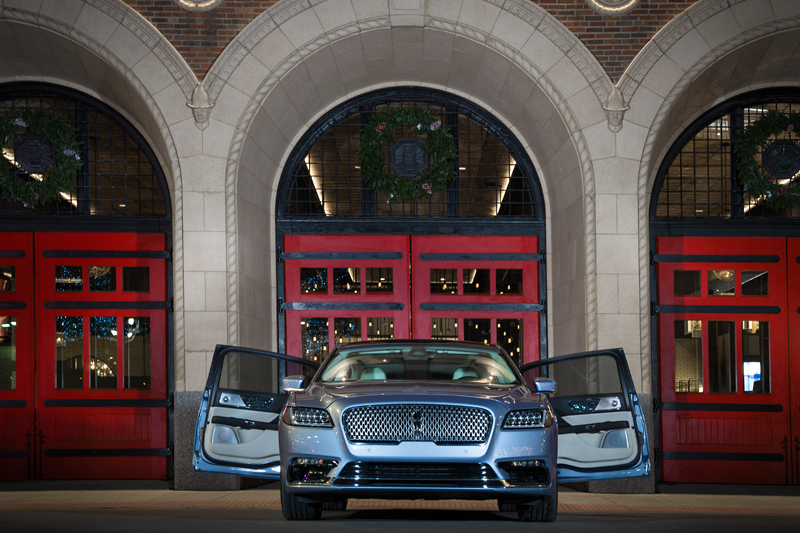 Every arrival makes an impressive entrance. Doors open a full 90 degrees for easy entry and exit. Substantial Wheelbase contributes to famously smooth ride. “Suicide Doors” only open when car is in park. 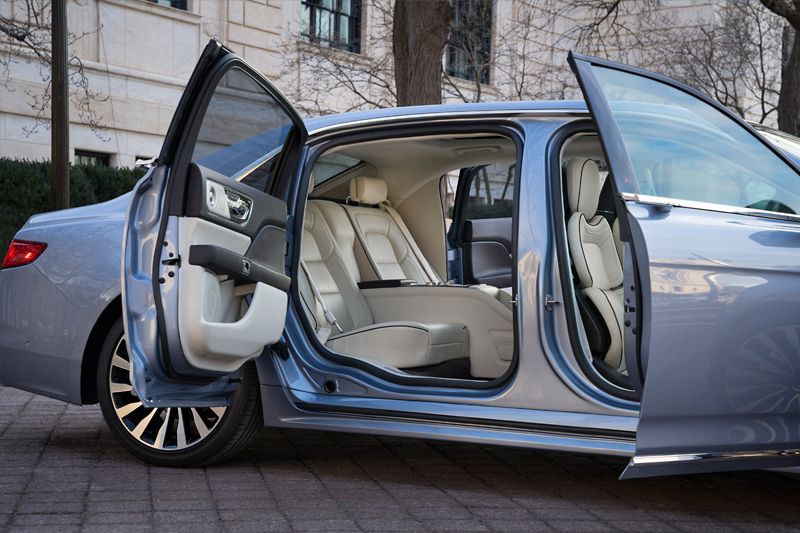 Extra six inches of sumptuous rear cabin legroom for comfort. 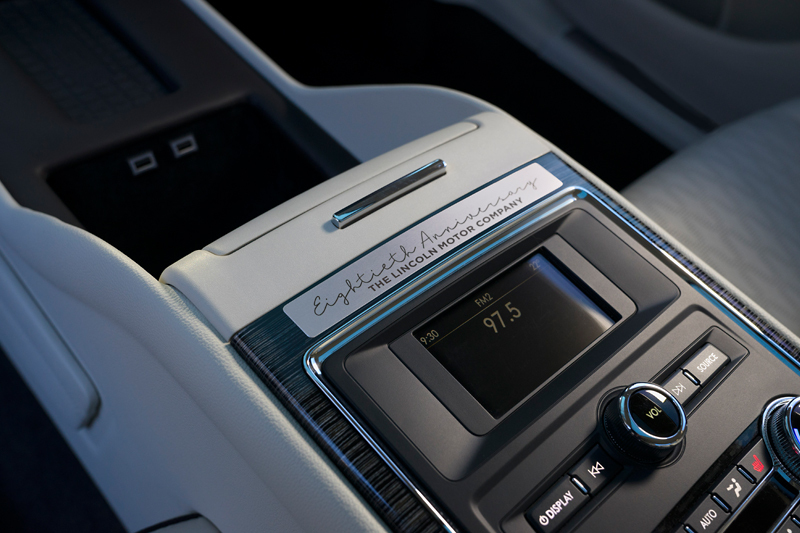 Eight-inch Touchscreen offers Sync Infotainment system and Nav functions. Relax with custom designed 19 speaker Revel Ultima® audio system. Full-length console offers rear folding tray tables, tablet storage. 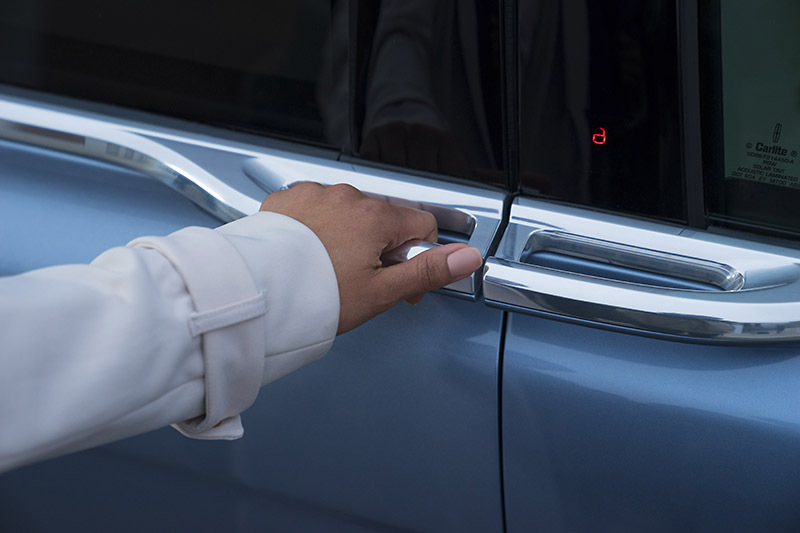 Full audio controls available for rear cabin passengers. Exclusive numbered “80th Anniversary” plaque on doorsills. 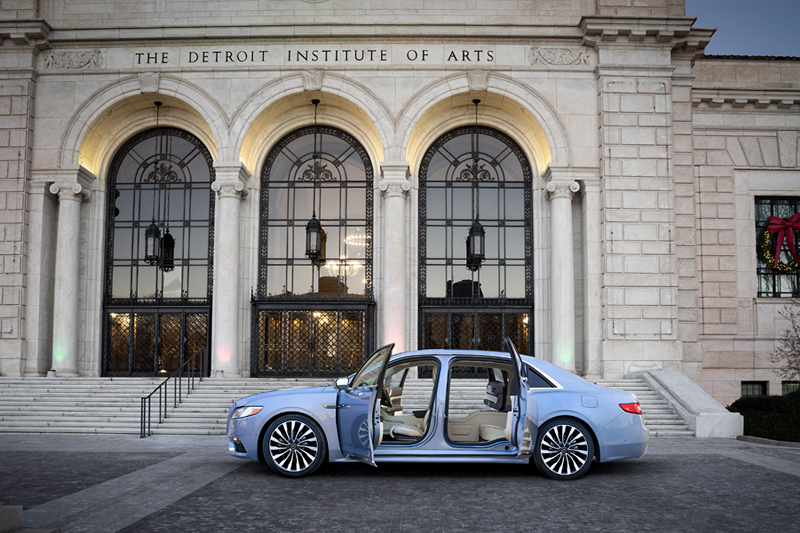 Distinctively unique and head-turning center-opening doors. 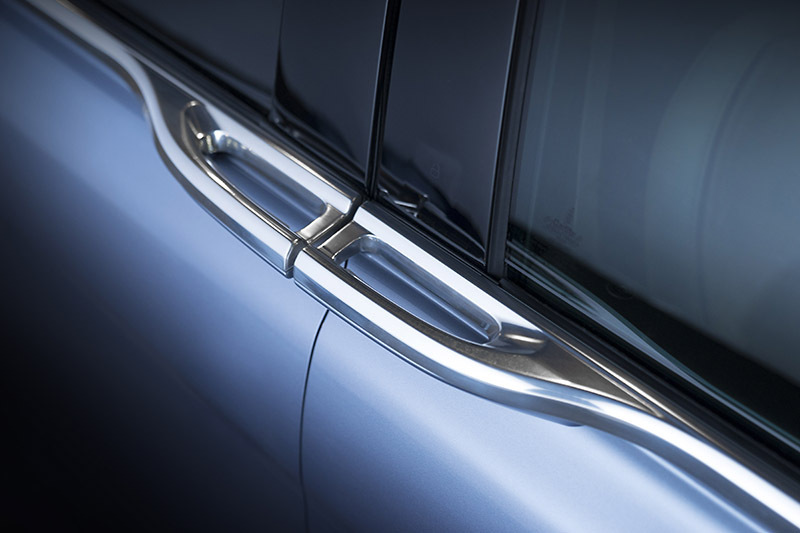 Sleek, beltline-integrated handles feature subtle electronic E-latches. Active Noise Cancellation electronics create a whisper-quiet cabin. 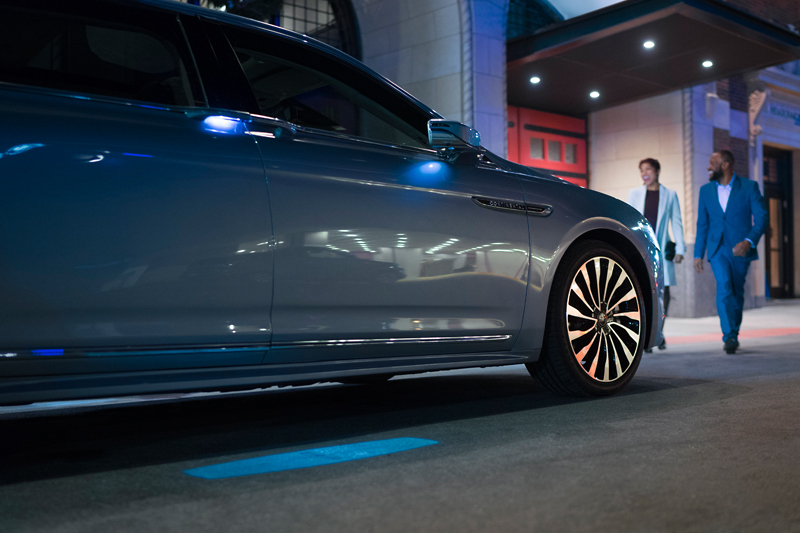 The reassuring security of Lincoln’s All-Wheel Drive System. Select choice of elegant exterior colors. Driver Alert / Lane Keeping system to keep you safe and secure. Glove soft Scottish “Bridge of Weir” fine leather swathes the interior. 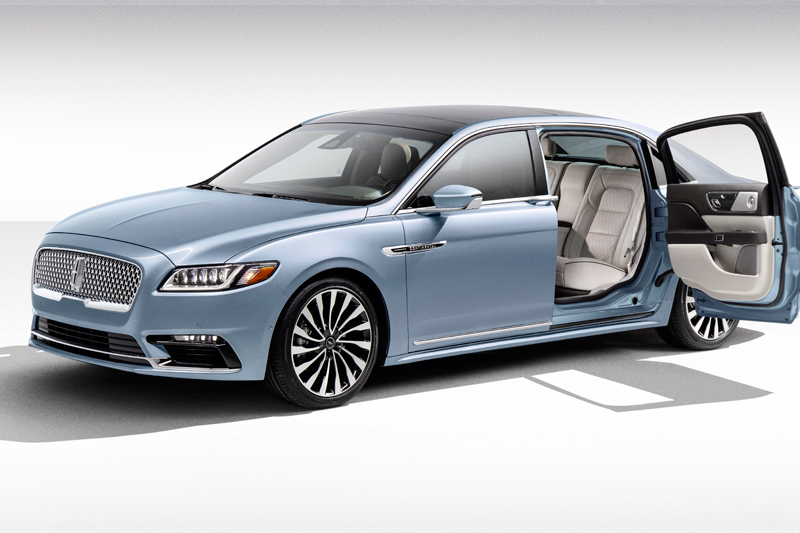 Dual-panel moonroof creates full-length cabin airiness. 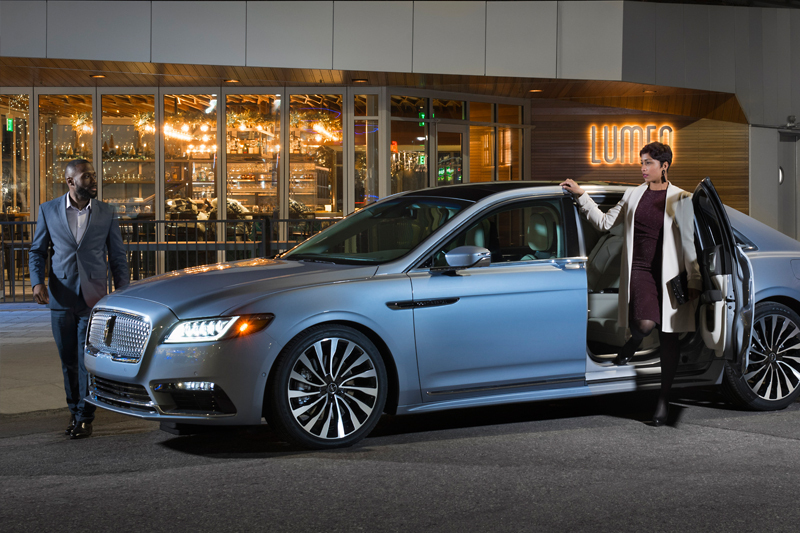 20-inch aluminum wheels provide precise steering control. Adaptive HID auto high beam headlights turn into curves when you do, for nighttime safety. © 2019 Cabot Coach Builders, Inc. All Rights Reserved. 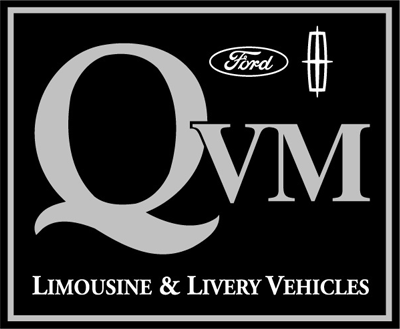 Thank your for inquiring about our vehicles. We will reply to your request shortly.